SouthPeak has recently announced that the first thousand people to pre order the survivor horror sequel for the Nintendo DS from Renegade Kid and send in a copy of their receipt to DementiumII@southpeakgames.com will win a Dementium II poster signed by the game's creators. The only restrictions for the offer would be that the title would have to be pre ordered from an authorized retailer, scan or take a picture of the receipt, and send to the above email address. This offer is only available to US and Canada residents and limited to one per household. 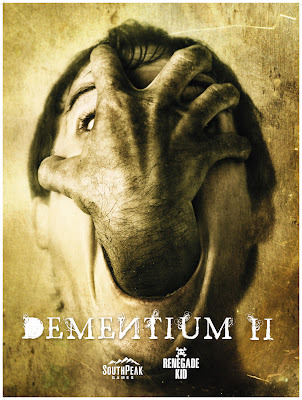 Dementium II is scheduled for release in February of 2010.